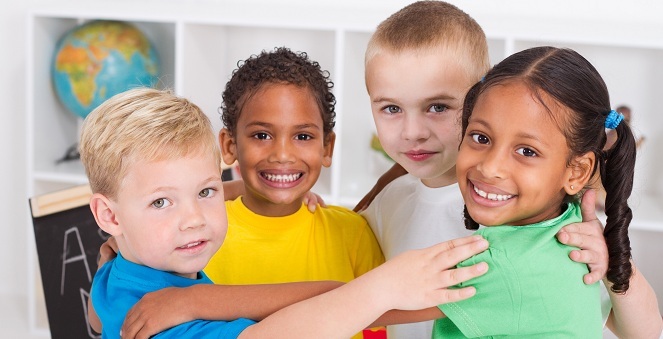 Kids Like Me Social Skills groups are designed to facilitate social skill development in a structured, fun, and supportive environment for children with high-functioning autism spectrum disorder and other special needs. Led by highly trained professionals in the Los Angeles area, these groups enable children to gain competencies related to peer interaction and the utilization of social learning opportunities while fostering meaningful friendships. Kids Like Me Social Skills Groups are vendored with Lanterman Regional Center (#PW5530), North Los Angeles Regional Center (#PL0951), and Westside Regional Center (#PW5530). Contact Us for more information and a calendar of upcoming groups!